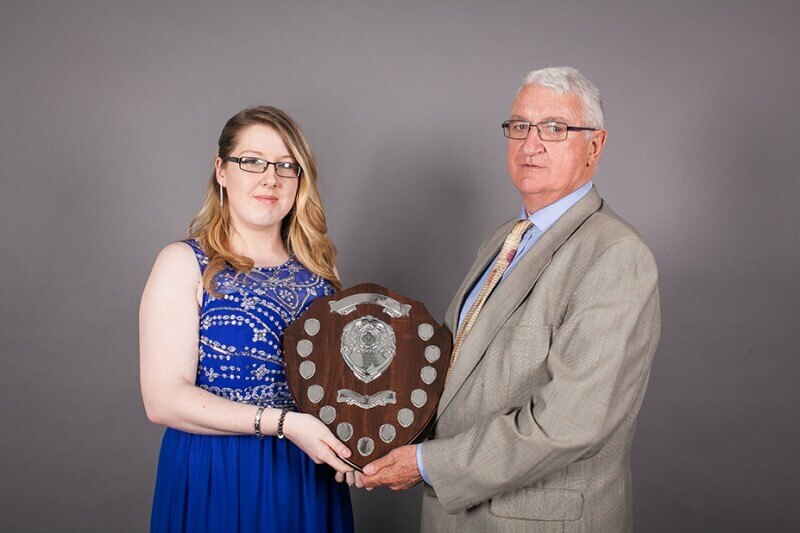 Barnsley College Public Services student Kirby Robson has been recognised for her achievements at the college’s Excellence Awards ceremony. Kirby, of Ebenezer Street, Great Houghton, received the Johnston Award for Outstanding Achievement in Public Services, which was presented for the first time at the ceremony at Barnsley Metrodome. She achieved the highest grade possible – a Triple Distinction Star – on her Level 3 course and has attended full-time training to become a Special Constable with South Yorkshire Police at the age of just 19. Kirby is now progressing onto a Higher National Diploma (HND) in Public Services at University Campus Barnsley and was described by her tutor as ‘a very focused and determined individual’ for the way she has pursued her aim of applying to be a Police Officer. The college’s former Chair of Governors Frank Johnston has continued his links with the college by sponsoring the award. Having been brought up in a military family, Frank served in the Merchant Navy, followed by ten years service in the RAF. He also spent 15 years in the Royal Hong Kong Police as an Inspectorate Officer. Since settling in Barnsley, Frank has been committed to the voluntary sector, was Chairman of the Citizens Advice Bureau and served as a governor of the college for ten years. It is not too late to enrol to study Public Services at Barnsley College. 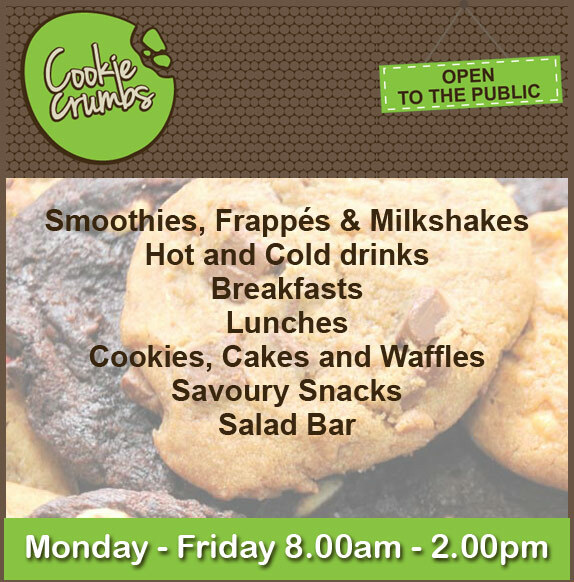 Call 01226 216 123 or email info@barnsley.ac.uk for more information.